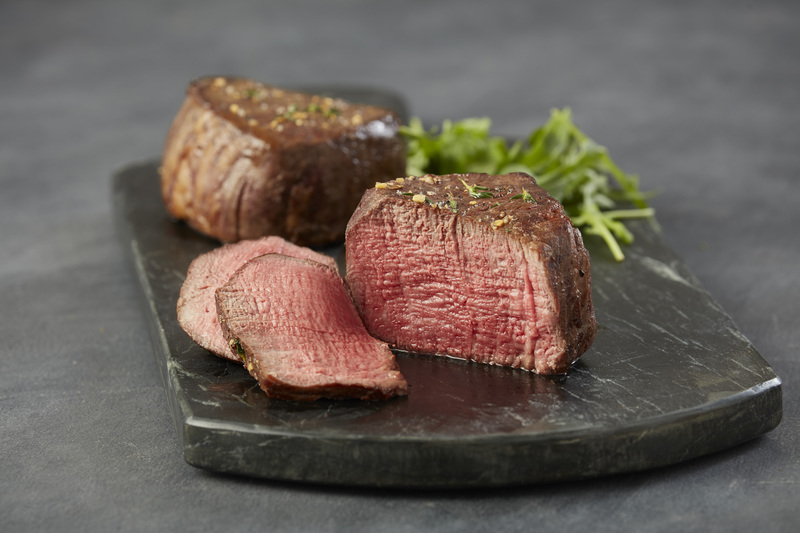 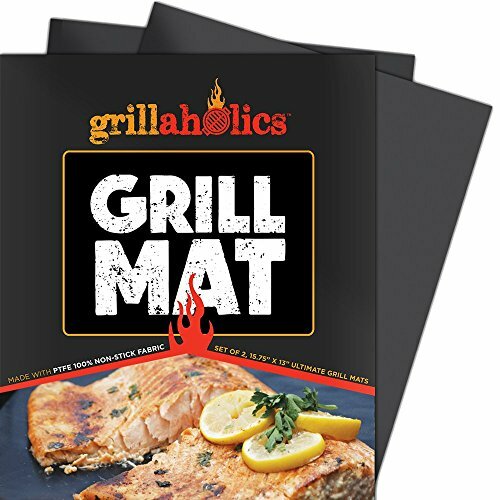 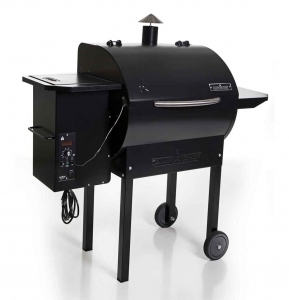 Once you purchase a pellet grill it is hard to stop experimenting and creating great new meals. 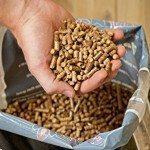 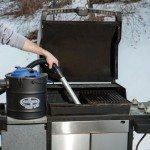 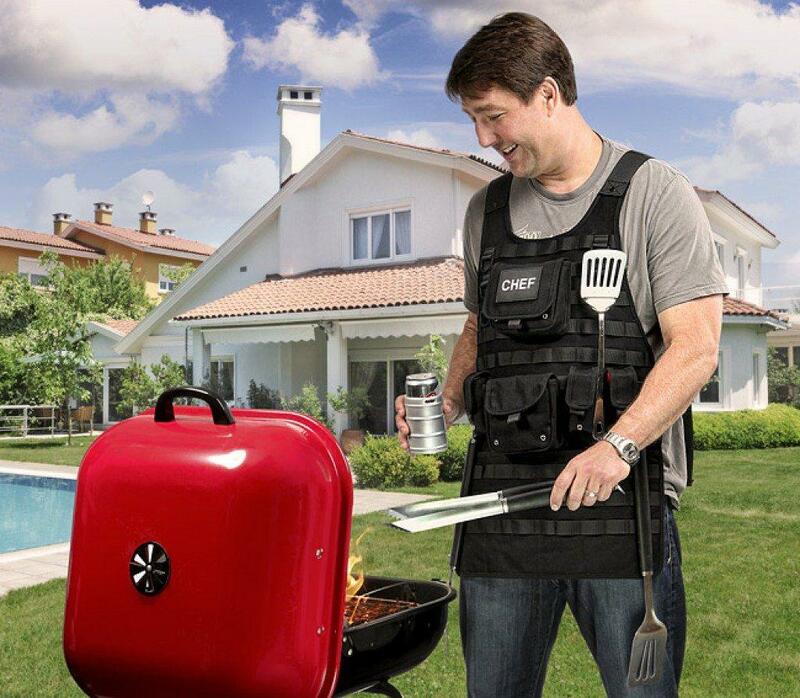 Having the right pellet grill accessories is a must have for any pellet grill enthusiast. 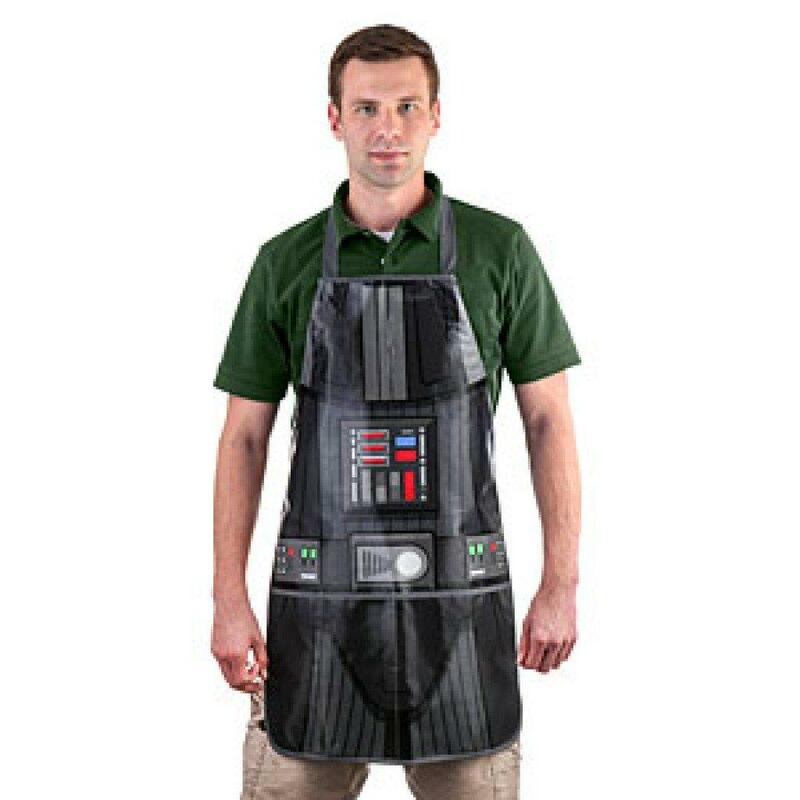 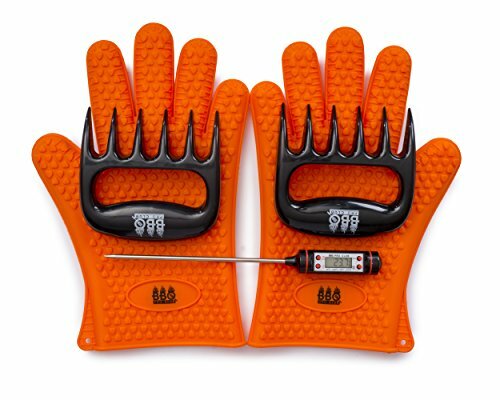 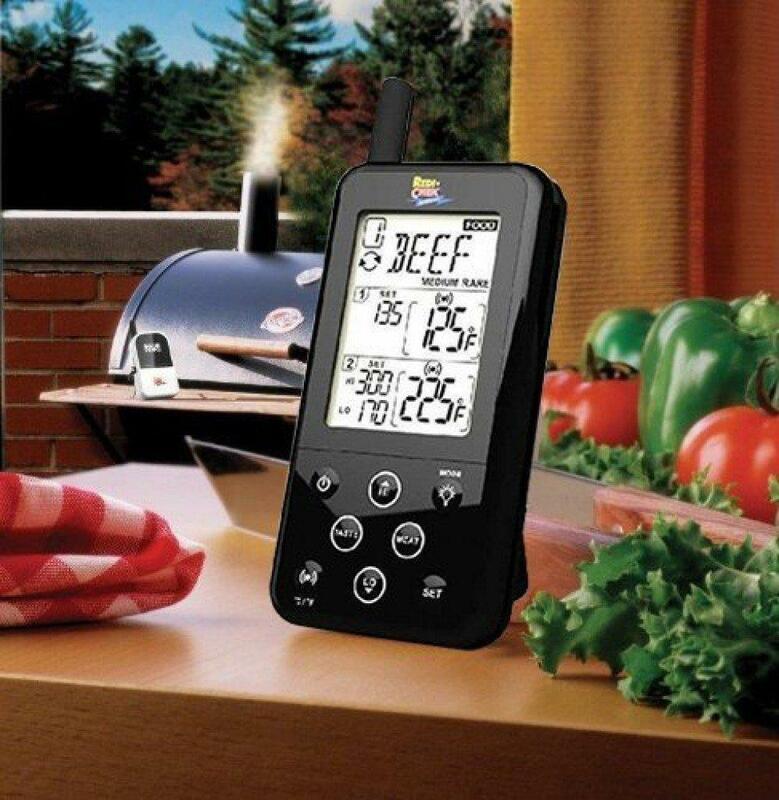 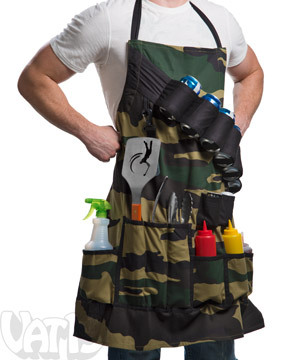 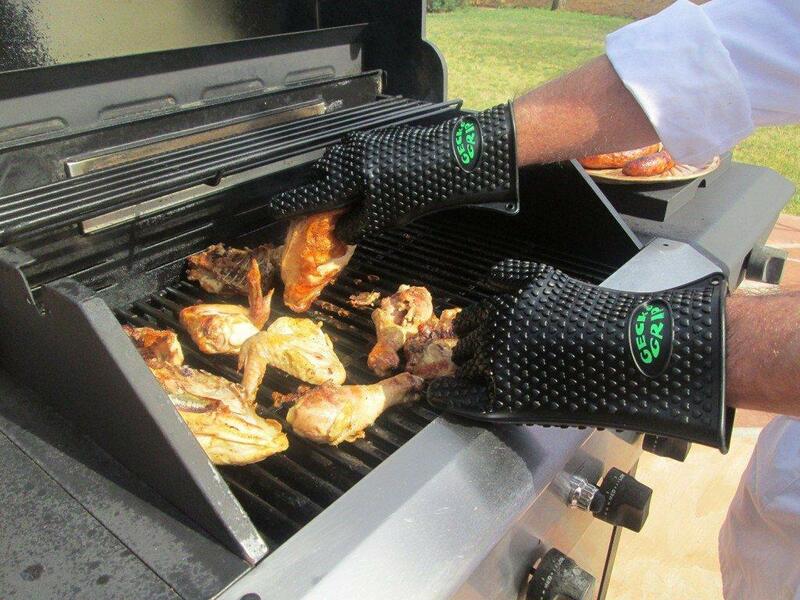 Check out some of the awesome gifts and gadgets to get the grilling king in your life.